FASHION DOLL COUPE | American Plastic Toys Inc. 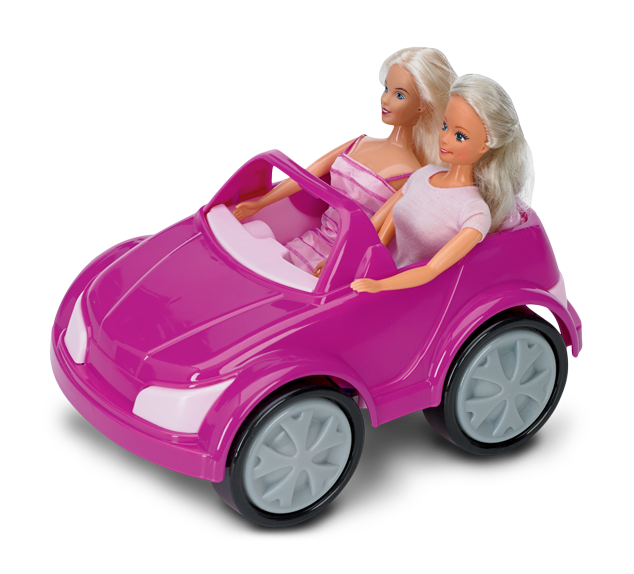 Dolls will be rolling in style in this pink coupe! This car is the perfect fit for most of today’s popular 11–11 1/2-inch fashion dolls.